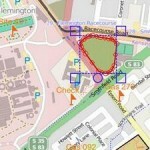 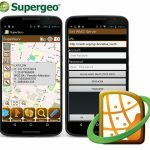 Supergeo releases the latest update of SuperSurv 3.2 (iOS) to enhance the functionality and efficiency for mobile GIS surveyors. 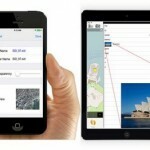 Having stronger compatibility with raster dataset and convenient tools for data display, collection and query, SuperSurv 3.2 (iOS) helps users to conduct field work with ease and more productivity. 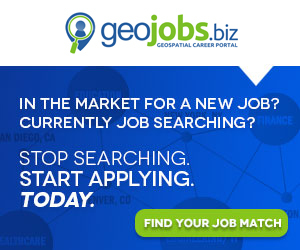 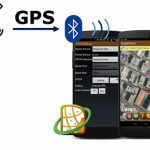 Developed by Supergeo, the latest version of SuperSurv (Android) 3.2 is upgraded with stronger data collecting function by GPS and more precise and easy-to-use GPS manipulation interface, bringing more convenient and intuitive user experience. 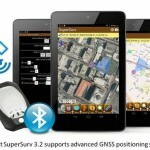 SuperSurv (iOS) 3.2, the field data collecting app for iPhone and iPad users, now fully supports iOS 8 and enhances GPS display with optimal user experiences.